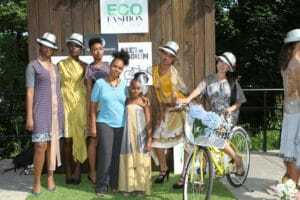 Last Sunday, August 2nd, Highbridge Park in Upper Manhattan went green with the event “Eco Fashion in the Park,” produced by stylist & fashion event producer, Gina Constanza, and supported by the Washington Heights City Councilman, Ydanis Rodriguez. 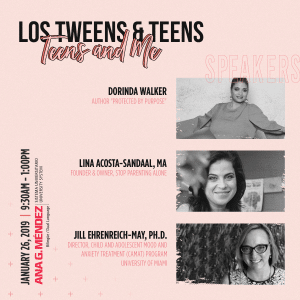 The free event’s goal was to inspire and ignite awareness around the issues on eco-friendly fashion and how to empower the style and its sustainability as a lifestyle. 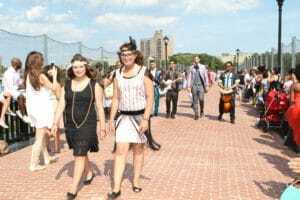 The runway show used a very unique catwalk: the recently re-opened High Bridge, which is a quarter-mile-long pediestran bridge that’s suspended between Manhattan and the Bronx. 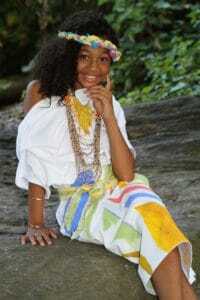 Five eco-friendly fashion designers showcased their designs and here we present the teens and tweens who rocked the catwalk, modeling from borough to borough. 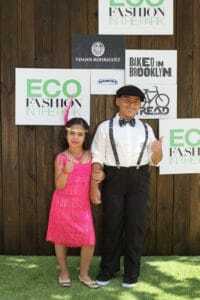 A tween and teen flapper girl open the eco-friendly fashion show at the High Bridge. 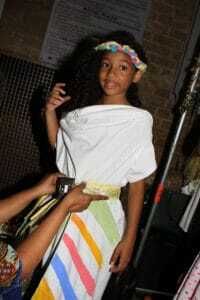 The 20s was the theme for the event. 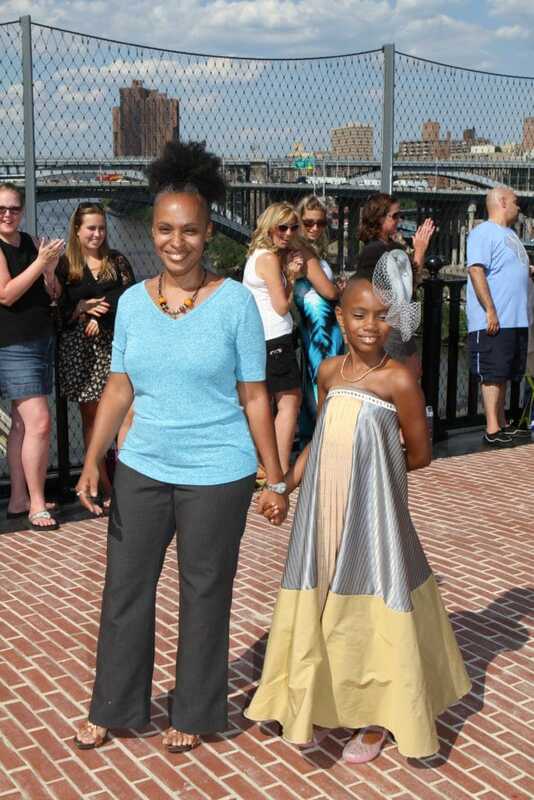 Eco-friendly fashion designer, Iliana Quander, poses with her models and daughter, Amparo, at the green carpet. Fashion blogger & Clothing Swap Coordinator for the fashion event (and daugher of the event producer), Chelsea, posing at the Clothing Swap Lounge. 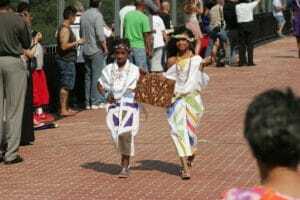 This entry was posted in Ideas and tagged Eco-Fashion, Eco-Fashion in the Park, fashion, fashion show, Manhattan, recycle, teen models, tween models. Bookmark the permalink.